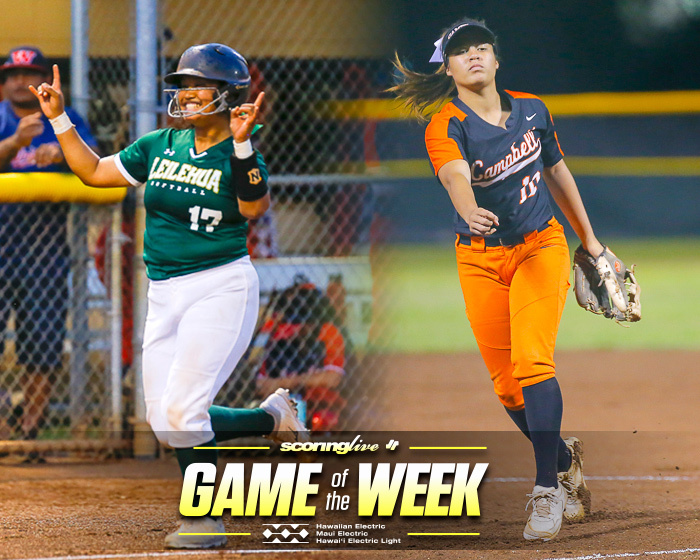 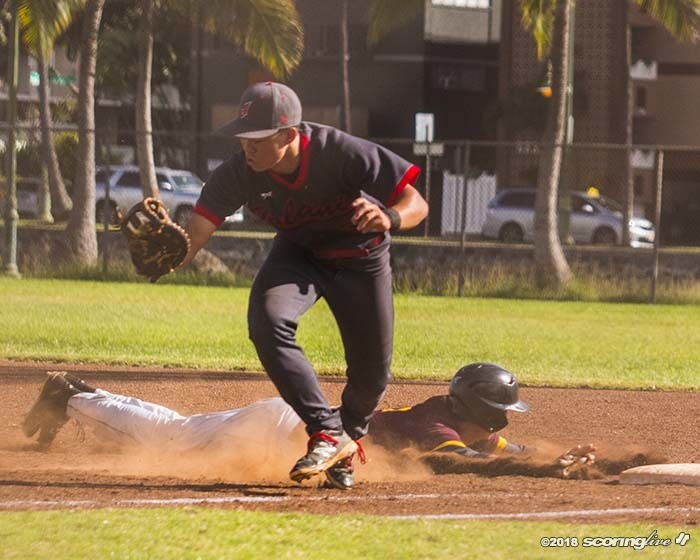 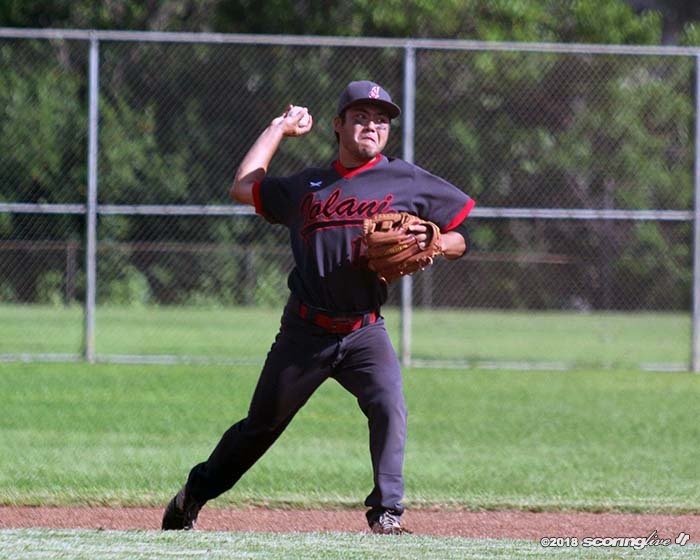 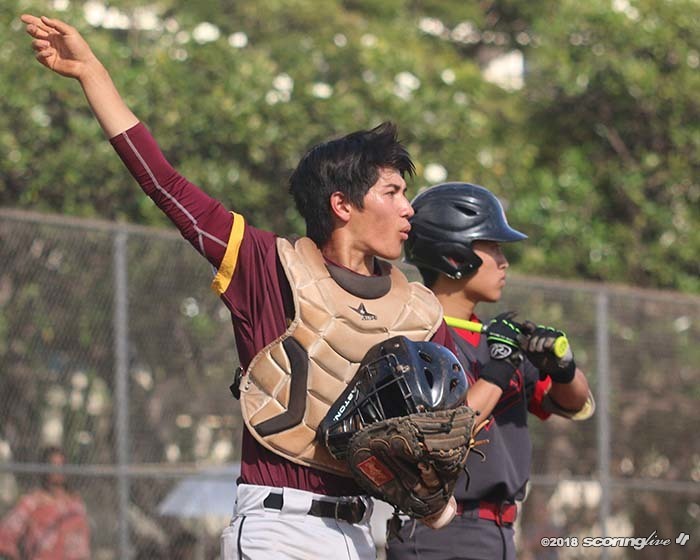 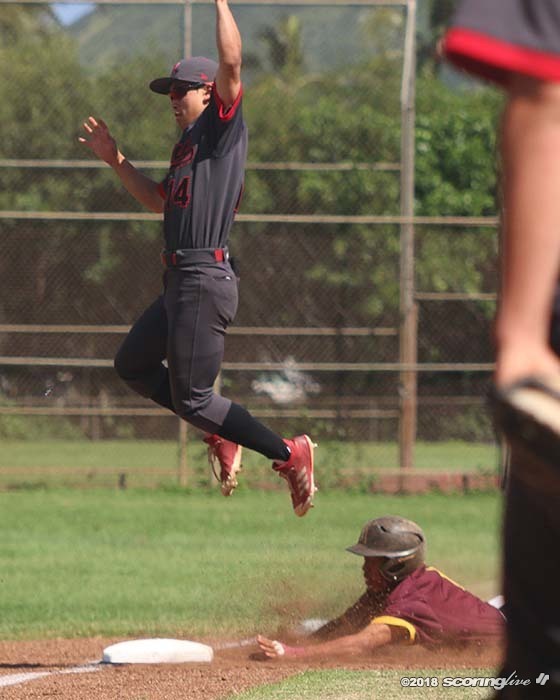 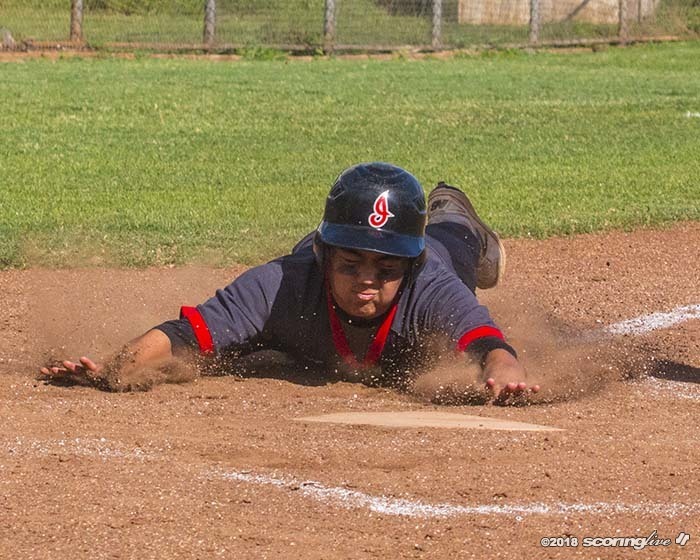 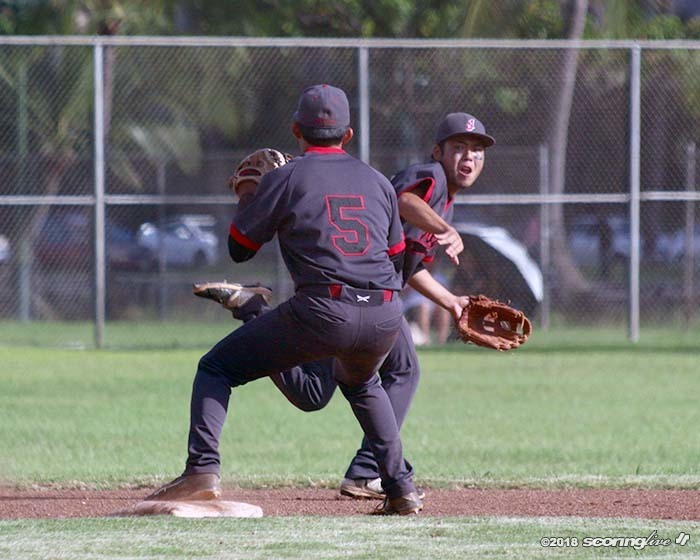 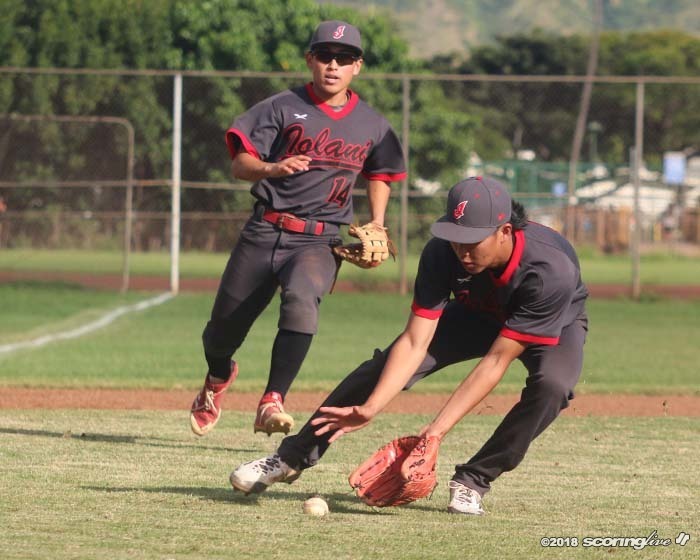 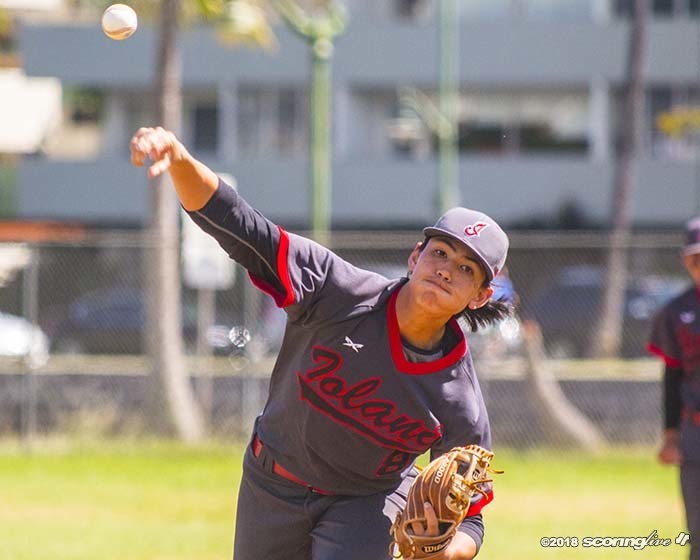 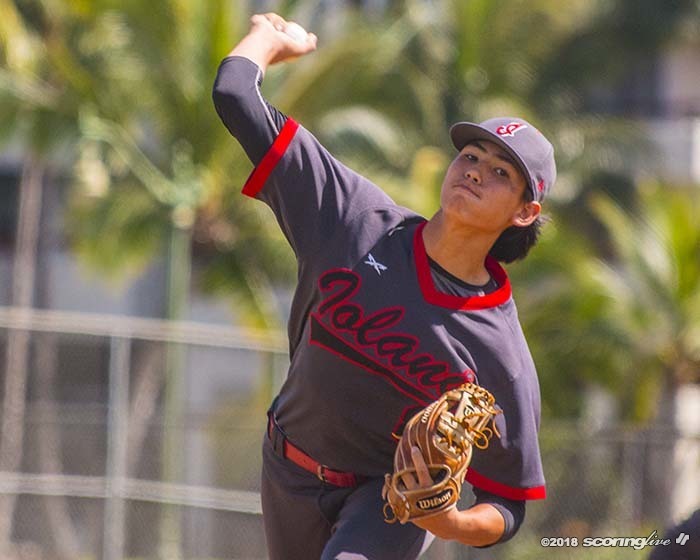 ALA WAI — Third-ranked Iolani put together a rally in the third inning to plate five runs on their way to a 8-4 victory over Maryknoll in an Interscholatic League of Honolulu second round winner's bracket semifinal Monday afternoon at Ala Wai Park. 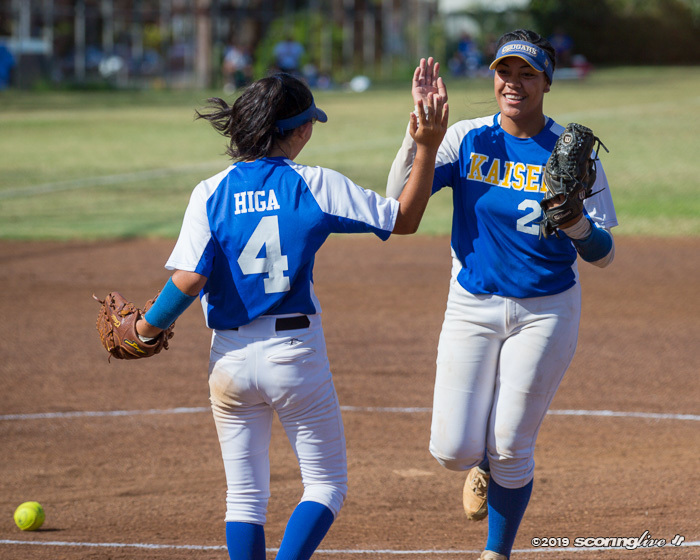 The Raiders (13-3-1) will advance to play Mid-Pacific (13-3) at 3 p.m. Tuesday afternoon at the Owls' home field. 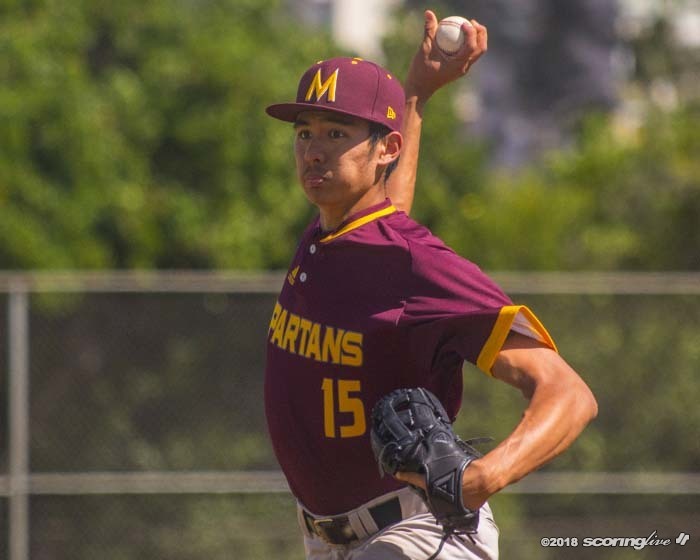 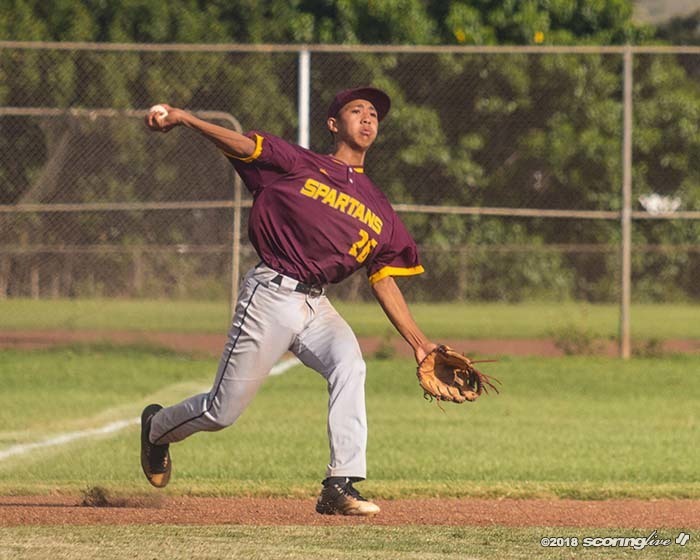 The Spartans got on the board in the first frame of the game on Noah Kinder's RBI single to score Maddux Miyasato, who also reached base on a single. 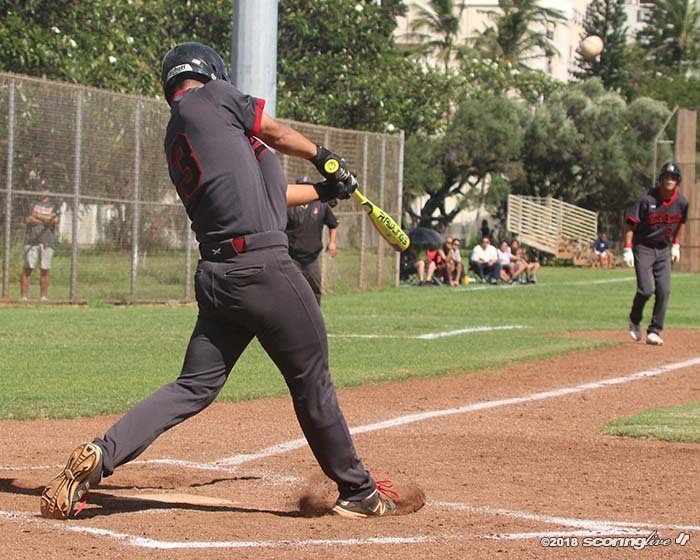 An inning and a half later, Iolani's Micah Miyahira flipped the script with a three-run home run to right field to score Shane Sasaki and Cade Yonamine to make it a 3-1 game. 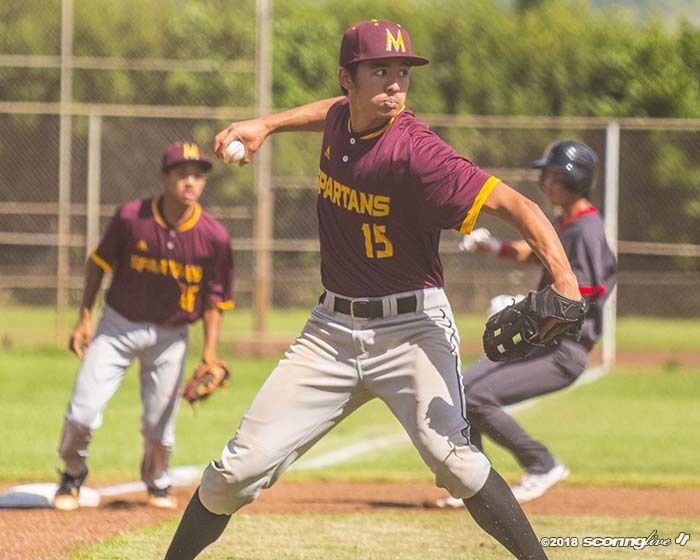 In the top of the third, Maryknoll re-took the lead with starting pitcher Drayden Yamauchi bringing in a run on a single to center field. 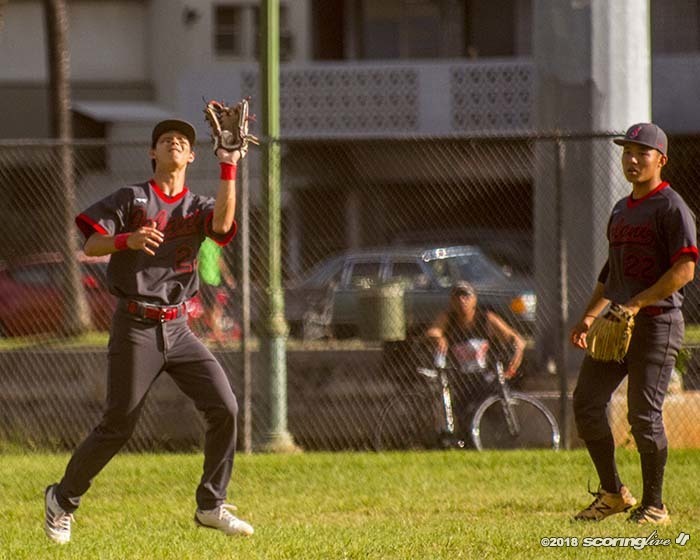 Miyasato — who reached on an error earlier in the frame — attempted to steal third during the next batter's at-bat and ended up coming home after the throw to third base was unable to be gloved cleanly. 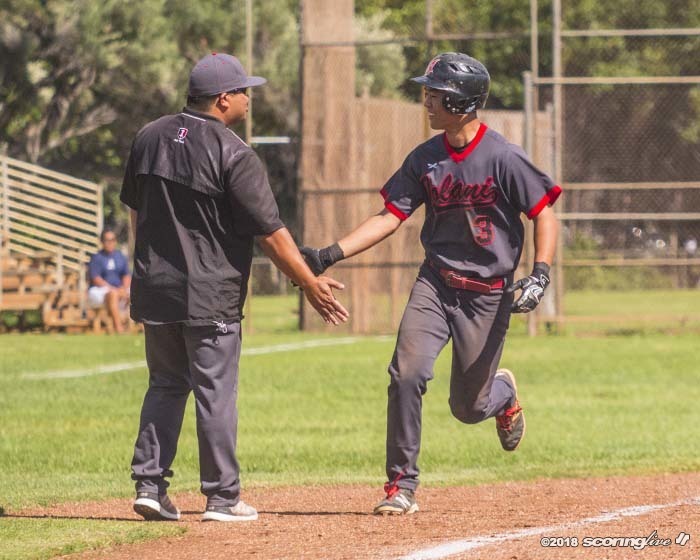 Chase Hedani courtesy ran for Yamauchi and reached all the way to third and scored on Noah Kinder's groundout to make it 4-3. 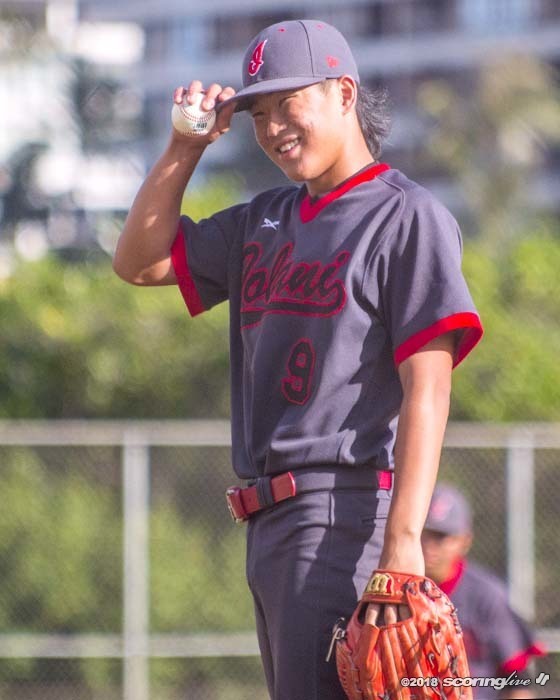 Sasaki led the bottom half of the third inning with a single to centerfield and advanced to second on a passed ball during Yonamine's at-bat, who singled to right field to score Sasaki. 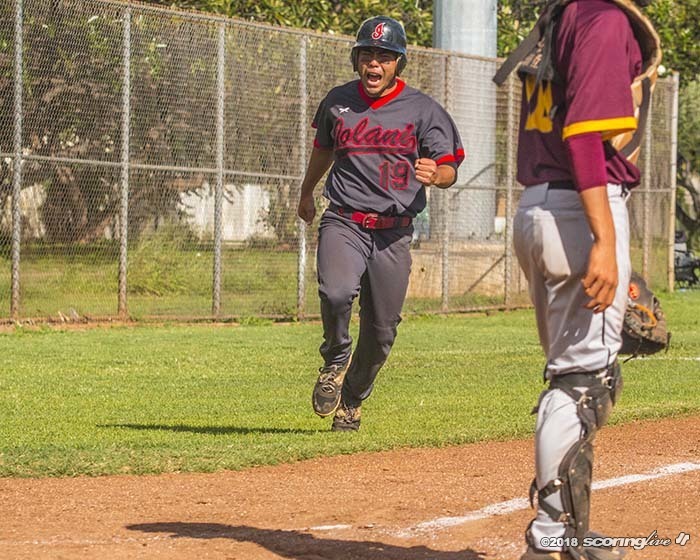 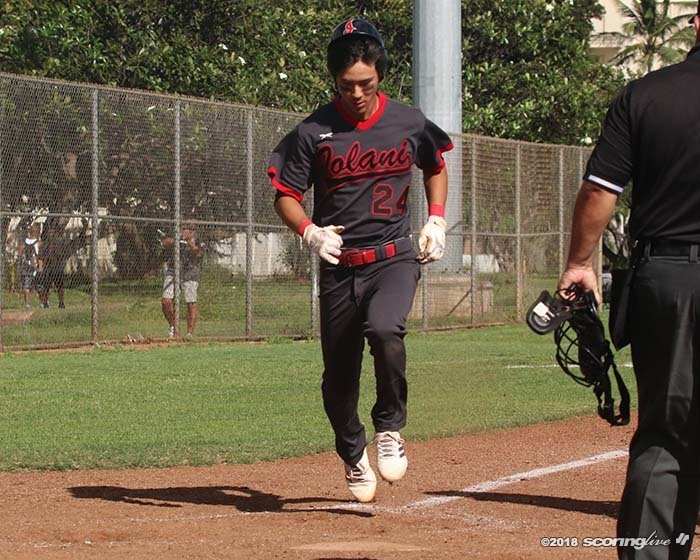 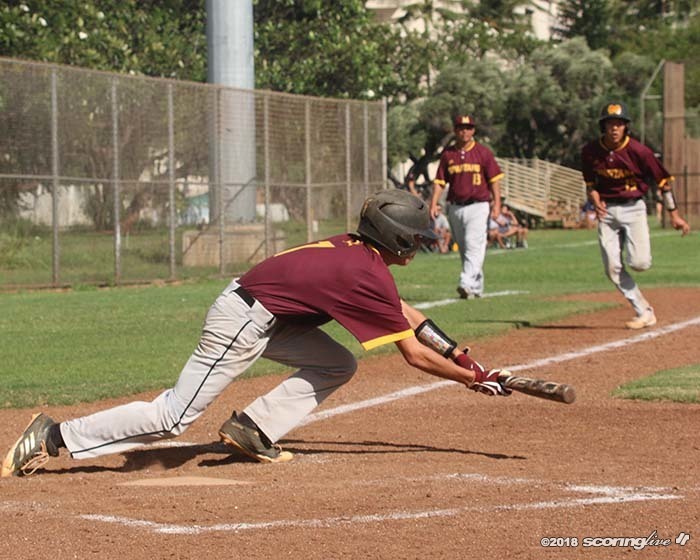 After two walks to load the bases, Jordan Hara's sacrifice fly to right field brought pinch runner Rayden Kaneshiro in for the game-winning run. 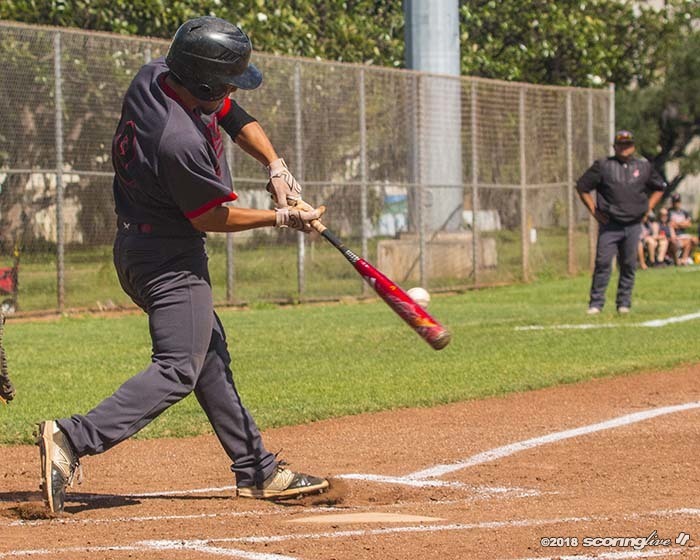 Shaydon Kubo singled to bring in another run, and Matthew Inaba batted in two more runs for the eventual final score of 8-4. 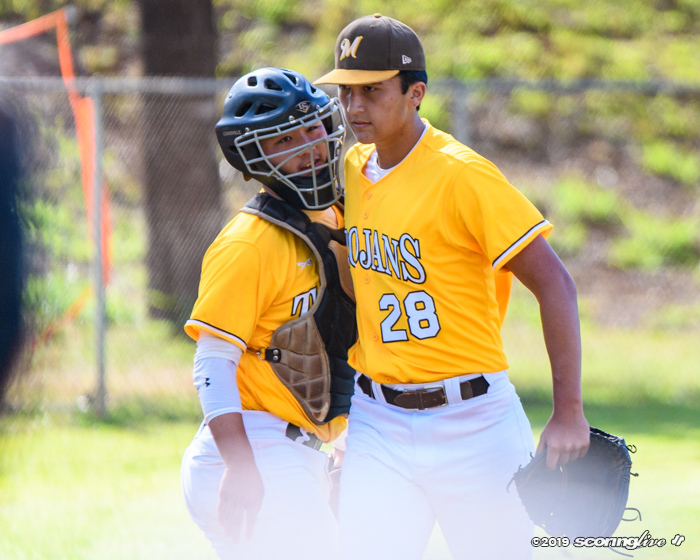 Jacob Hinderleider made his first pitching start of the season and was tabbed with his second win, going 4 innings with six strikeouts while allowing only one earned run. 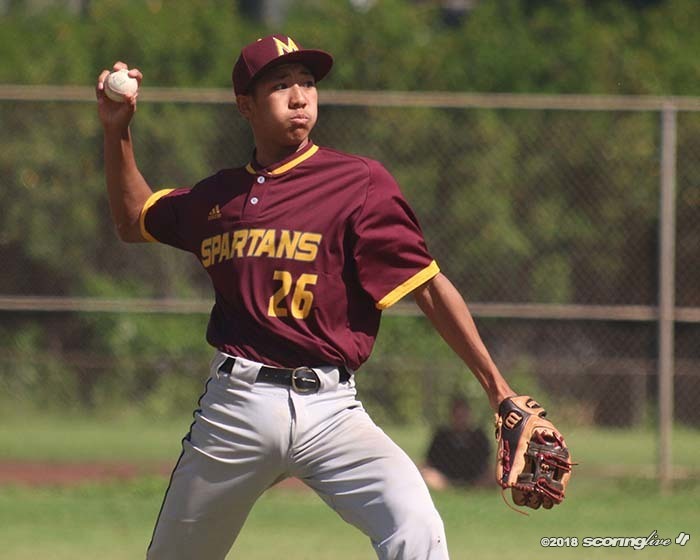 Jonah Miyazawa got the save with a scoreless three innings of relief. 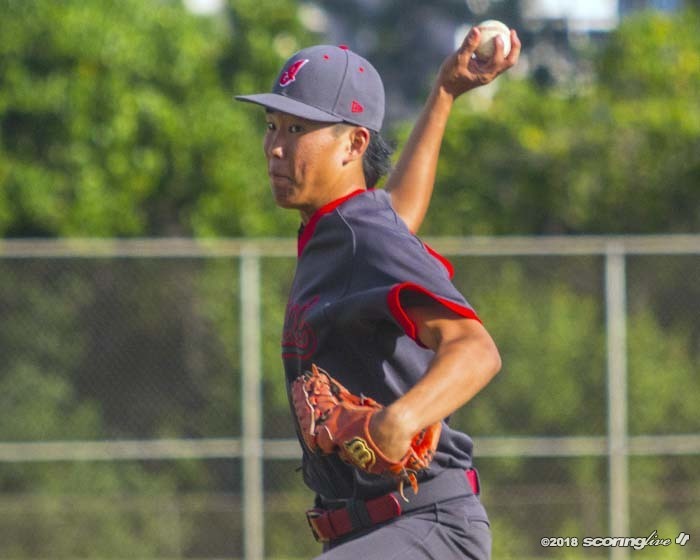 Yamauchi got the loss in allowing five hits and six earned runs in 2-2/3 innings on the rubber. 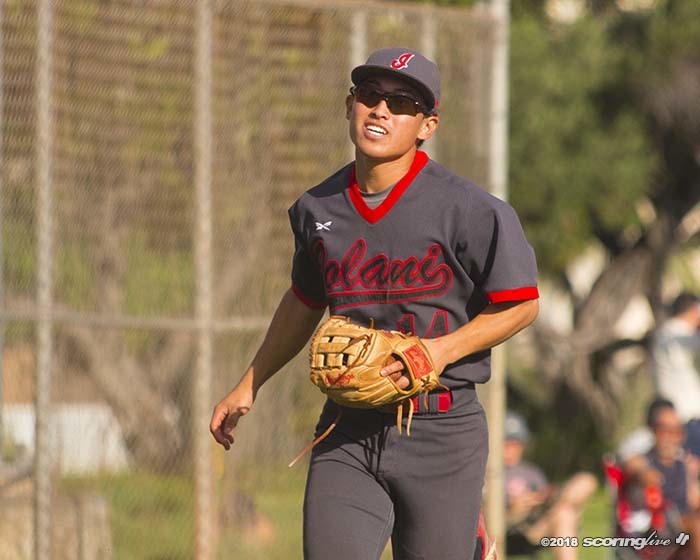 Hailama Swartman replaced Yamauchi near the end of the fifth inning to close out the rest of the game. 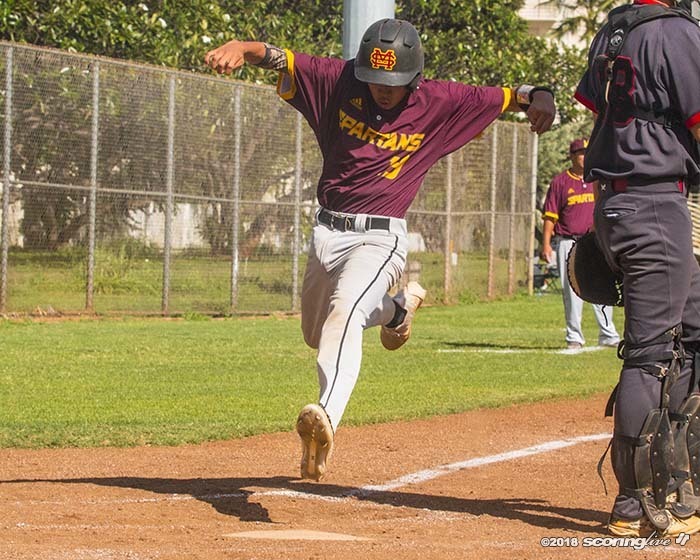 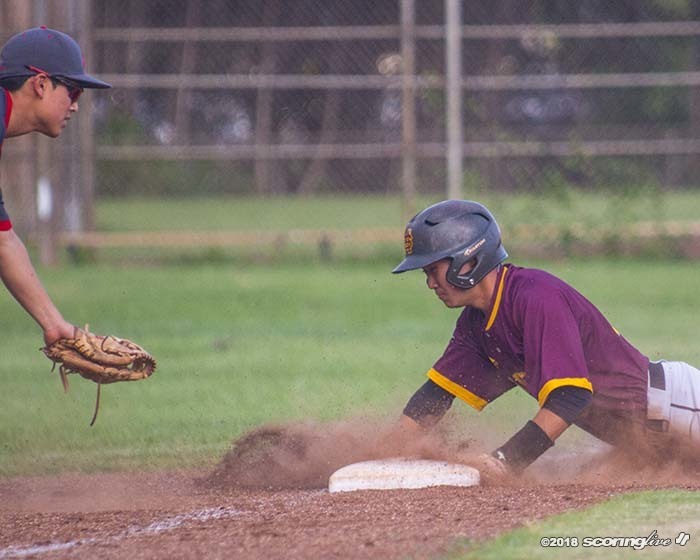 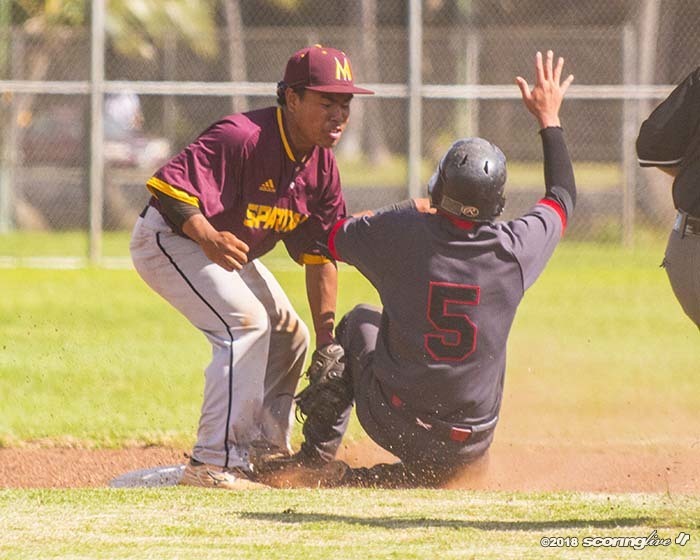 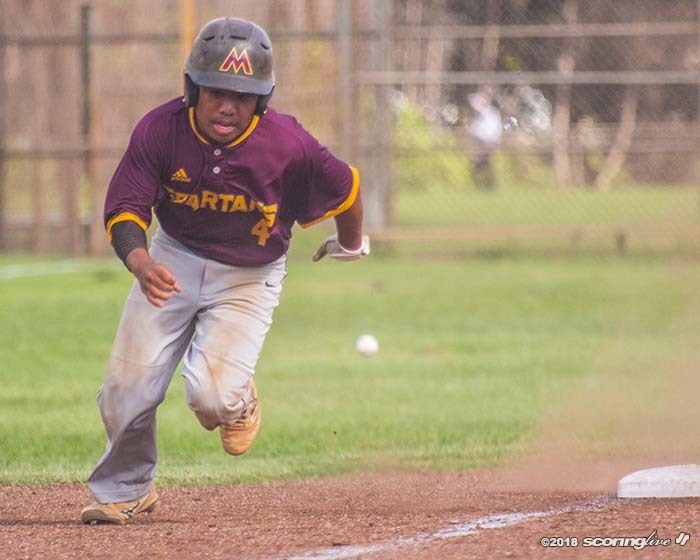 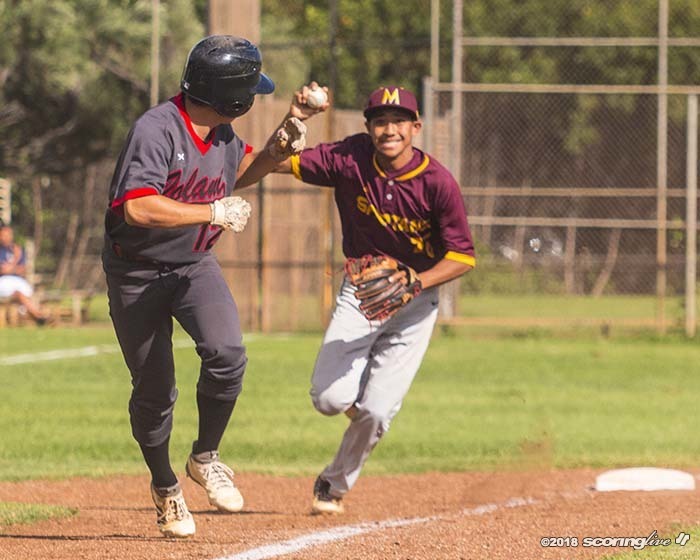 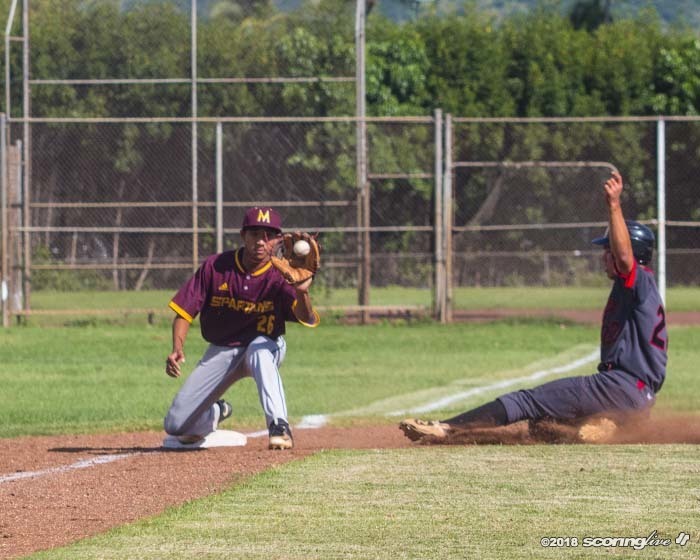 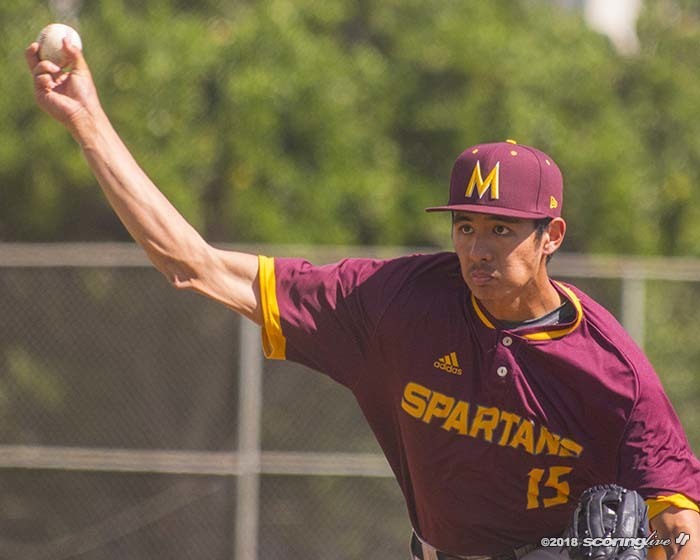 Maryknoll (6-11) will play Saint Louis (7-10) in an elimination game Tuesday at 3:30 p.m. at Mike Goeas Field in Hawaii Kai. 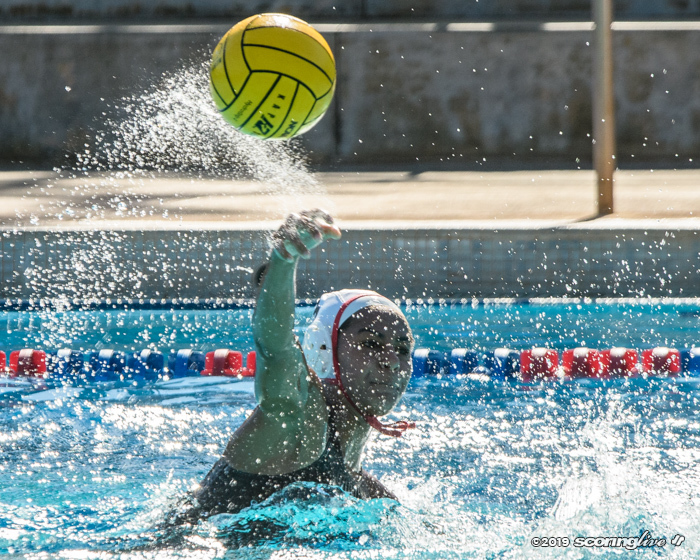 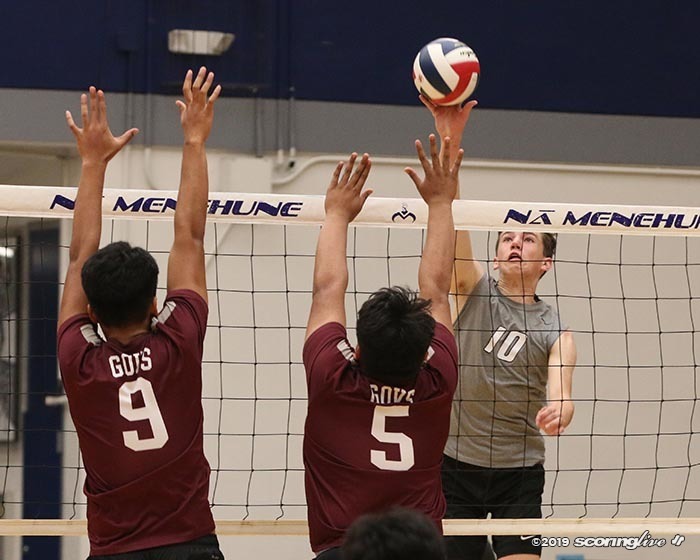 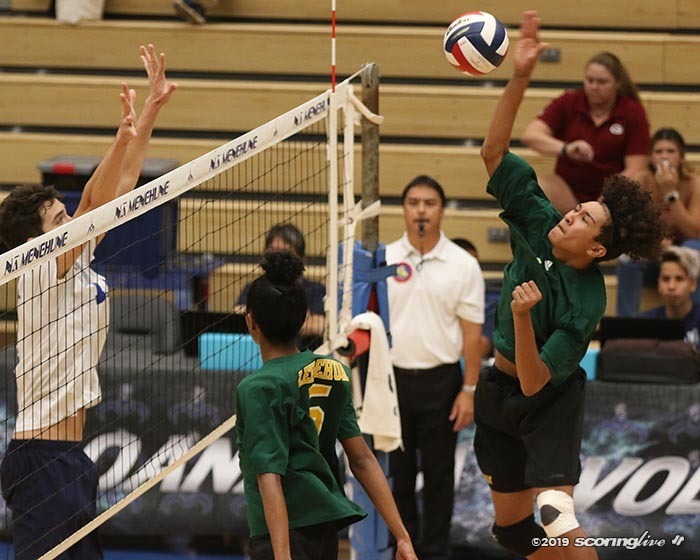 The winner of that game will play the winner of Punahou-PAC-5.